1) Complete the 2018 Ramble Registration Form and mail with a personal check. What is correct po box? The PO box on application different from the one on this website. Before I mail it to PO Box 982, is it correct? Thank you for pointing this out, it has been corrected. 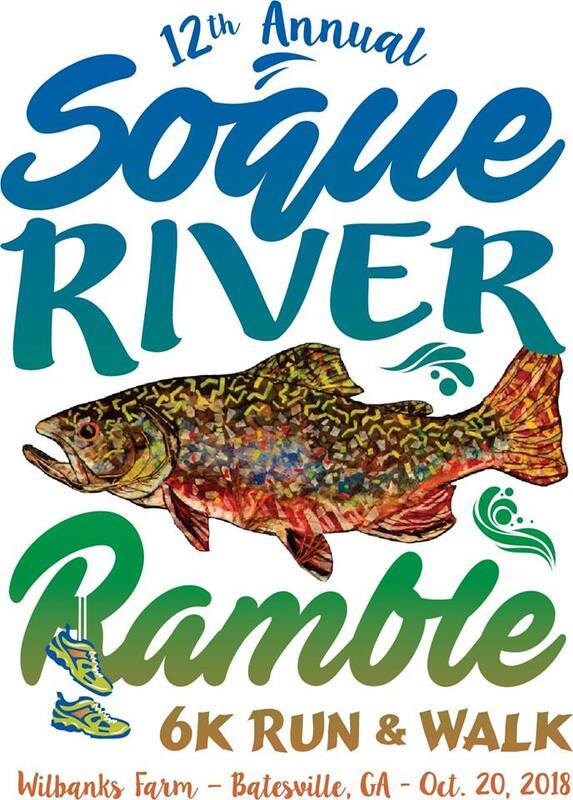 This says to make checks payable to 2017 Soque River Ramble. Shouldn’t it be 2018? Also, mail to PO Box 2017……????? Sandy, Thank you so much for pointing that out, it has been corrected.